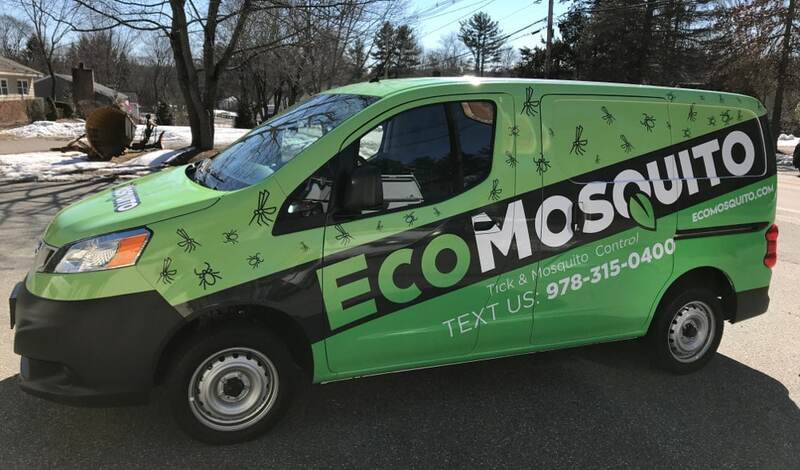 Ty Costin, Tanner Hutchison, and Rich Saccone made a bold move in 2018, to create a company that solves tick and mosquito problems using natural oils and compounds, that are eco-friendly & safe to people, pets and wildlife. Their promise of using eco-friendly pest control techniques is a bold move, and one they’re confident to keep. Our Eco-Friendly solutions come from the best minds in the natural pest control industry - ideas that perform and work. There’s a safer way to protect people from mosquitoes & ticks. Today there should never be an excuse to use harmful chemicals. EcoMosquito Satisfaction Guarantee: Our promise: if you’re not satisfied within 2 weeks of your treatment, we’ll re-evaluate & retreat at no additional cost. to us is a big deal. Mosquito & Tick borne diseases have risen in recent years & lead to more deaths than from any other animals on Earth. Our mission is to protect people, pets and wildlife, without having harmful effects on the environment.